Early clinical experiences are increasingly emphasized in medical school curricula. These experiences help students develop clinical skills, professional identity, and comfort in the clinical environment. 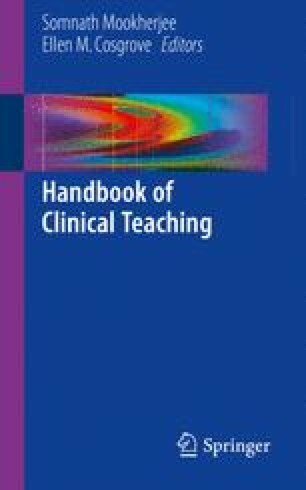 To effectively teach beginning medical students, supervising physicians can maximize the effectiveness of shadowing experiences, teach digestible clinical pearls, engage patients and other members of the healthcare team as teachers, and arrange time for student-driven inquiry, investigation, and reflection.